Take I-691 West to Exit 6 to traffic light. Entrance to MidState Medical Center is straight across Lewis Avenue. 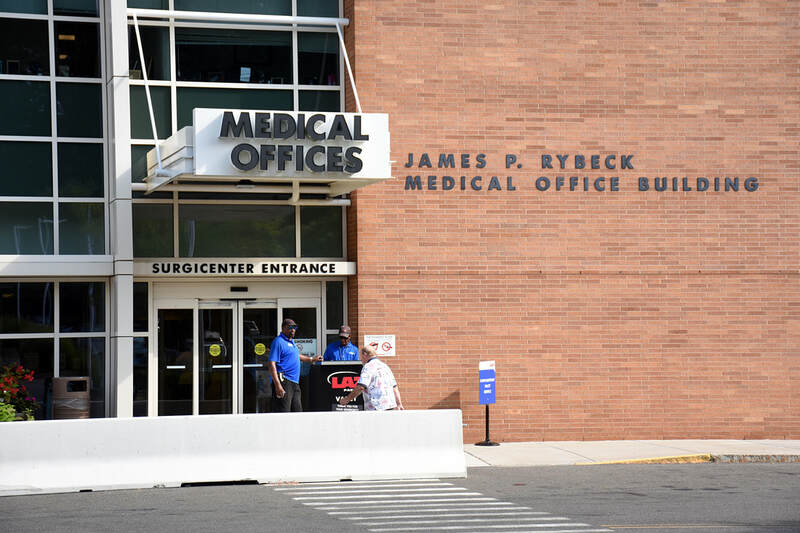 Use Rybeck Medical Office Building entrance. Take I-691 east to Exit 5 (Chamberlain Highway). Turn left off exit ramp and turn right at third traffic light onto Kensington. At first traffic light, turn right onto Lewis Avenue. Entrance to MidState is on left (opposite shopping mall).